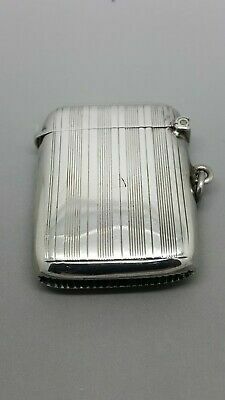 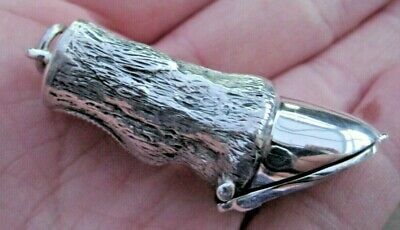 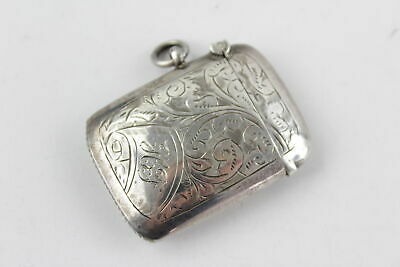 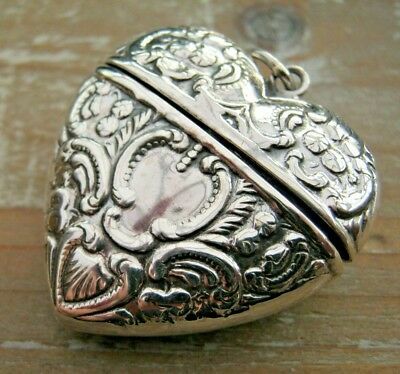 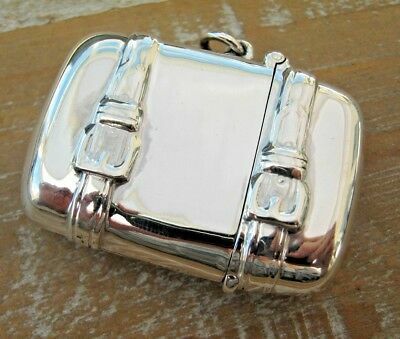 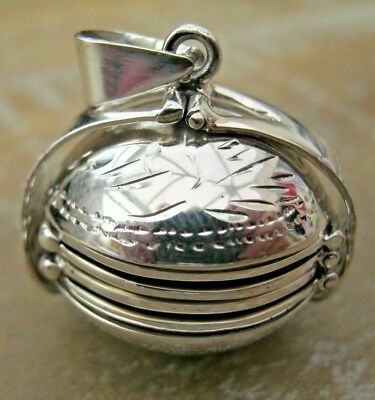 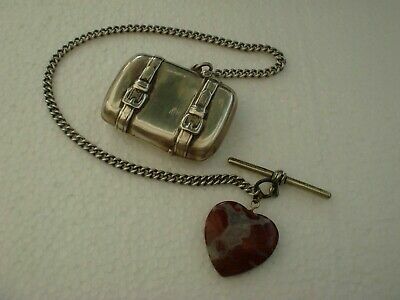 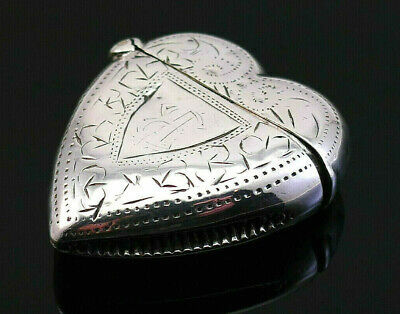 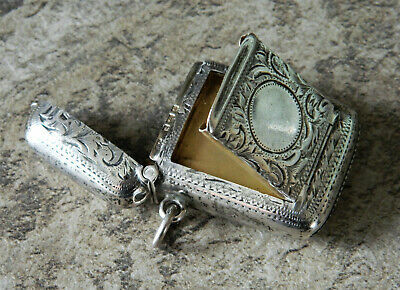 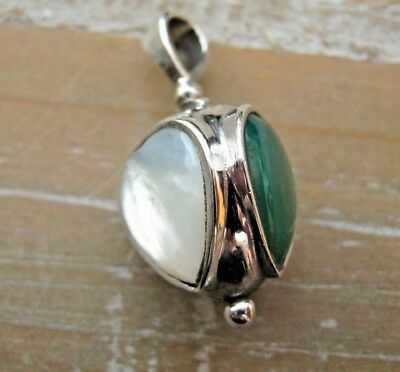 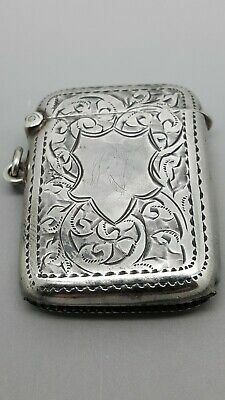 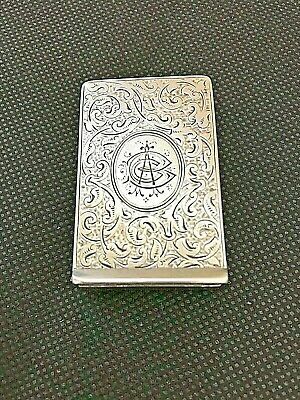 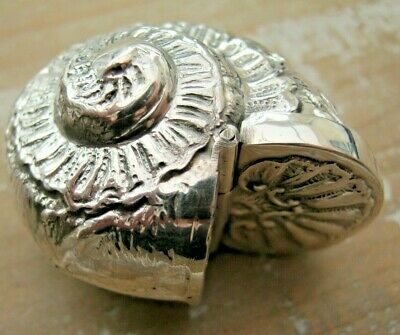 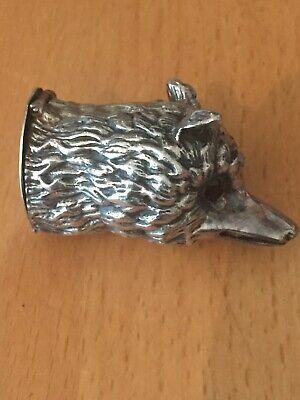 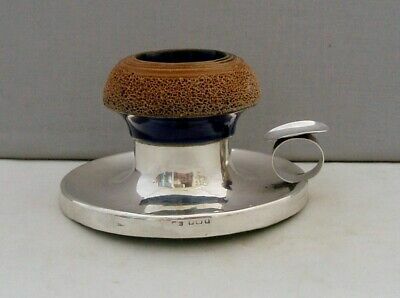 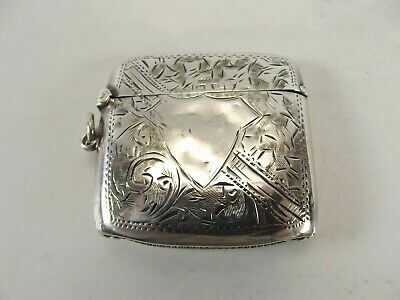 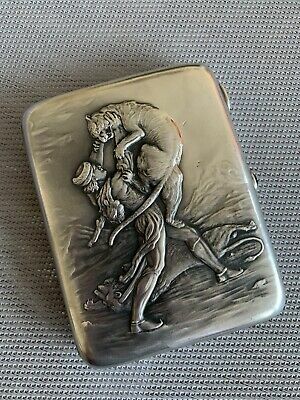 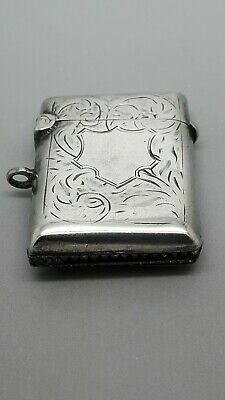 Antique Solid Silver Vesta Case. 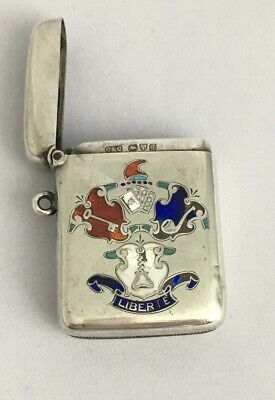 Birmingham 1893. 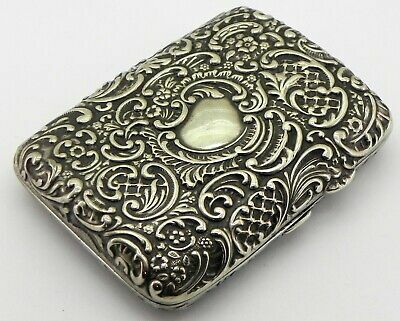 Embossed Swirls Decoration. 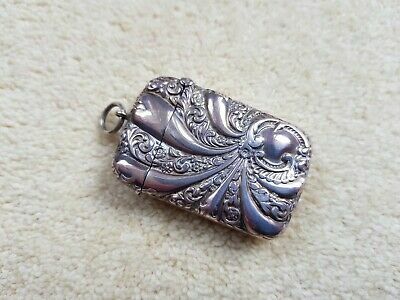 Late Victorian Solid Silver Vesta Case by William Neale,Chester 1895. 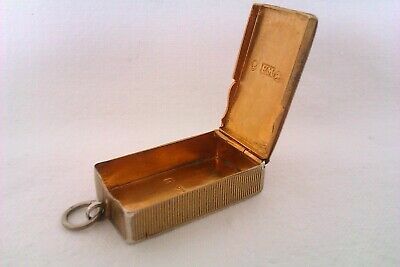 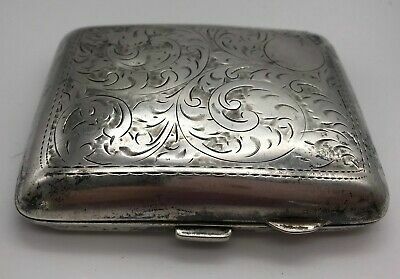 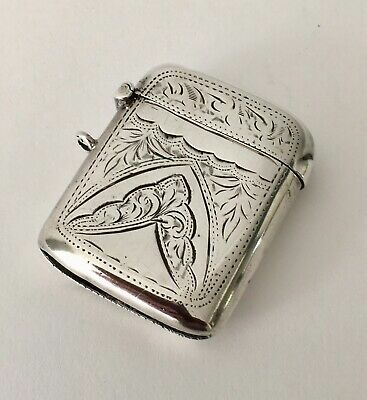 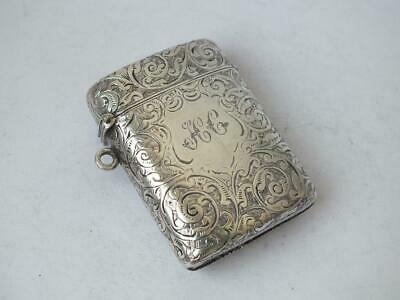 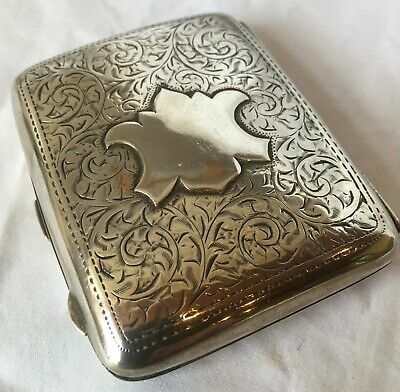 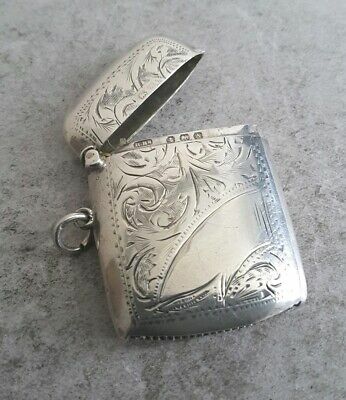 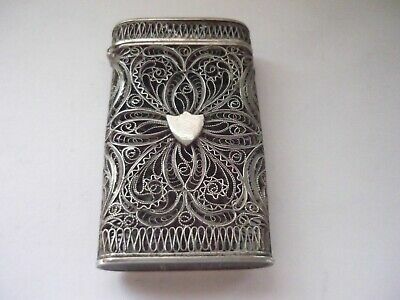 Edwardian Solid Silver Cigar Case. 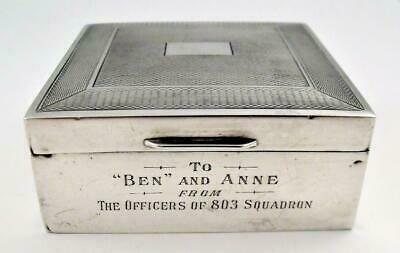 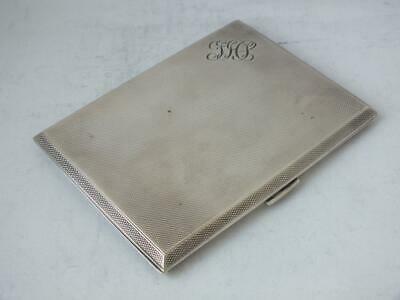 George V Solid Silver Cigarette Case (Or Photo Case). 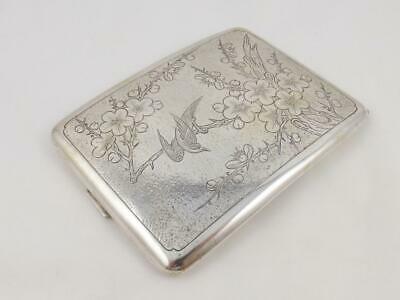 Stunning Solid Silver Vesta Case by Joseph & Richard Griffin, Chester 1920. 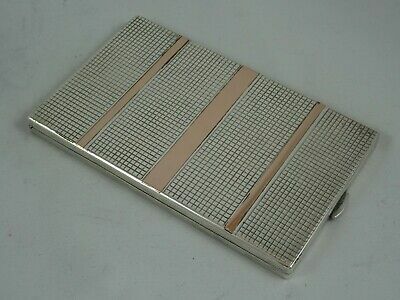 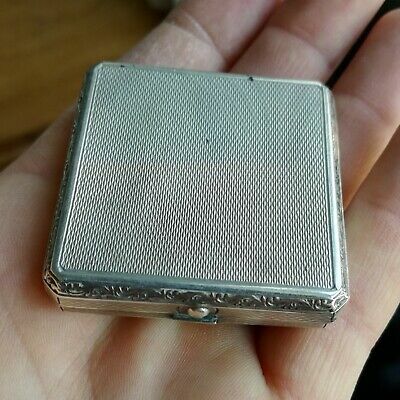 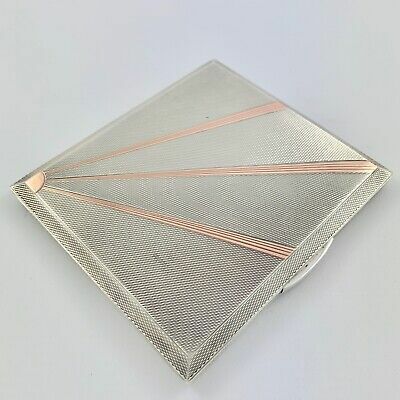 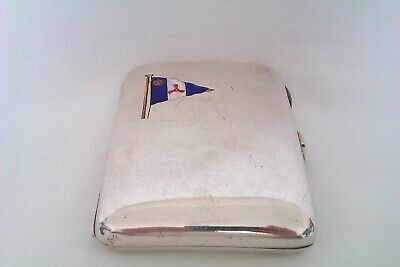 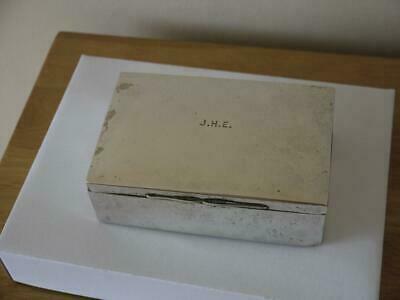 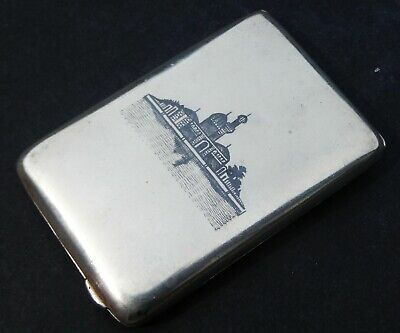 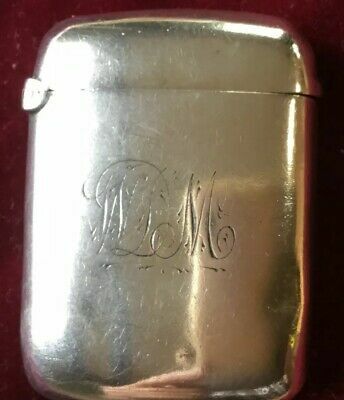 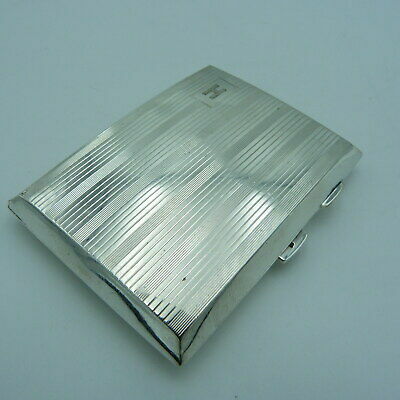 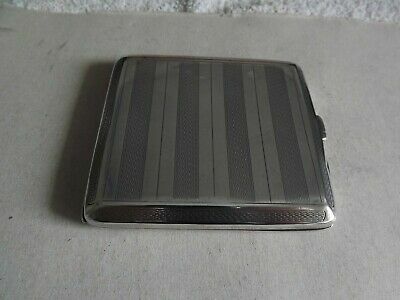 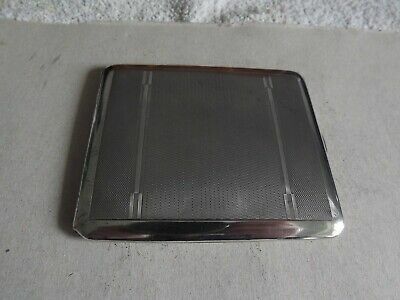 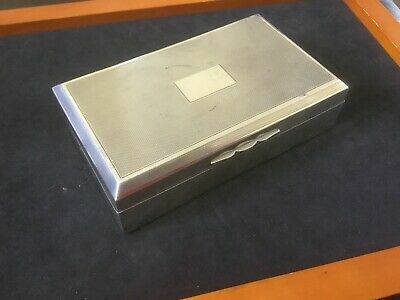 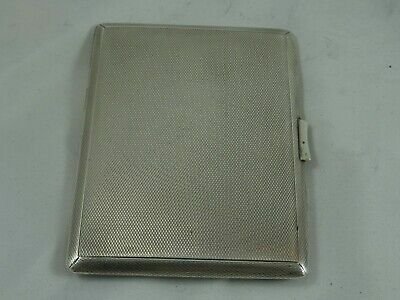 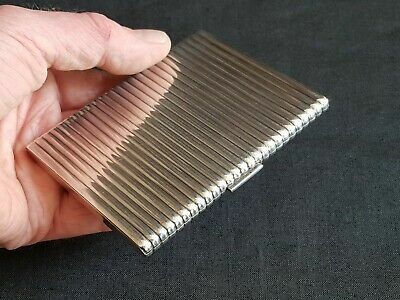 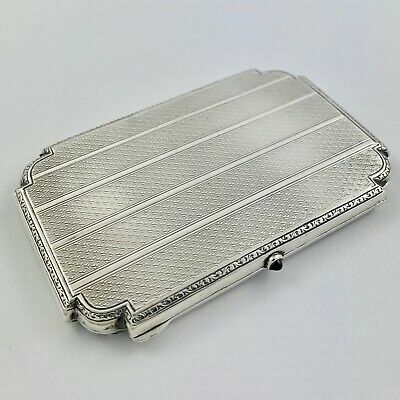 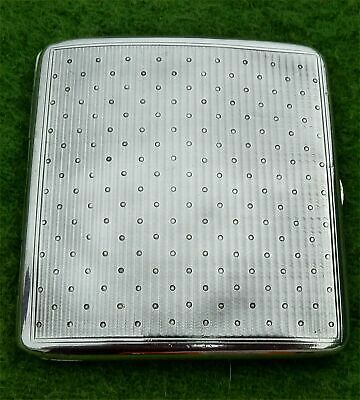 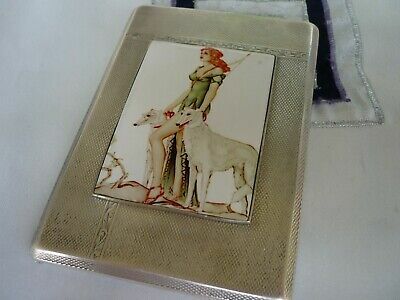 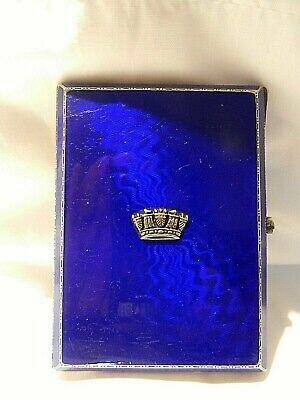 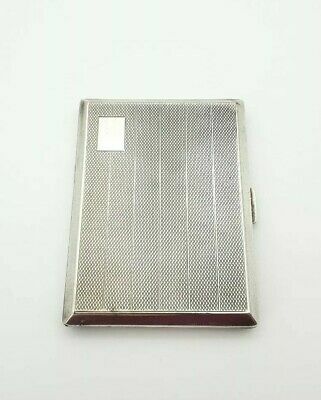 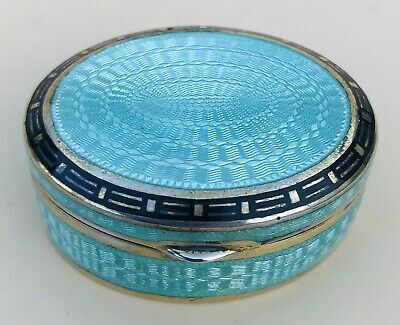 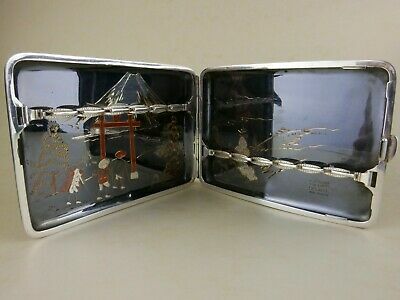 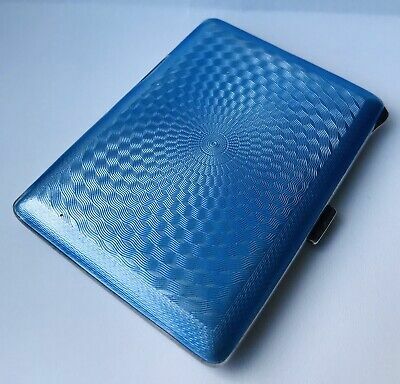 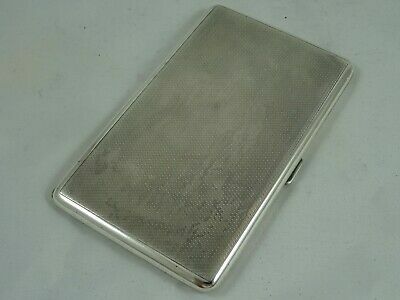 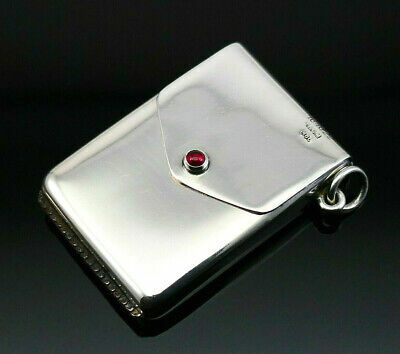 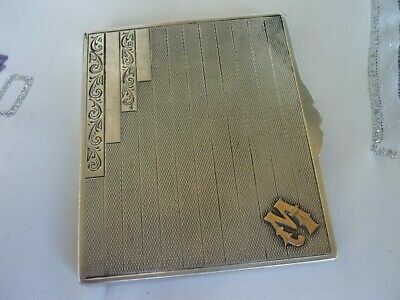 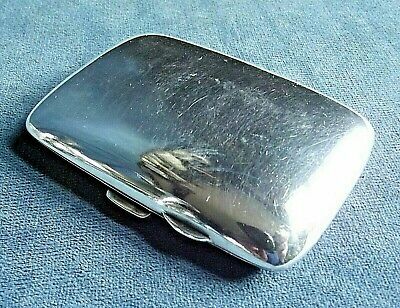 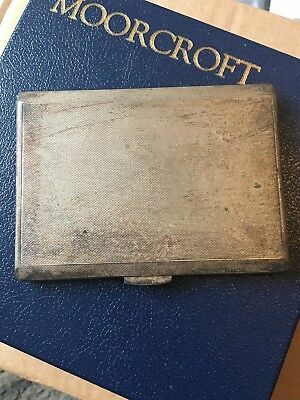 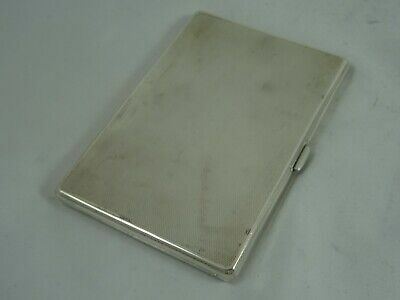 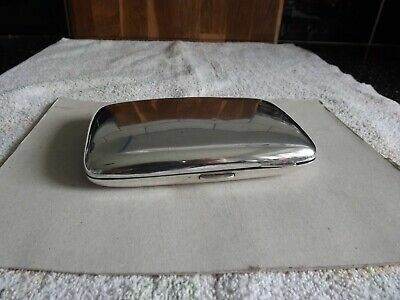 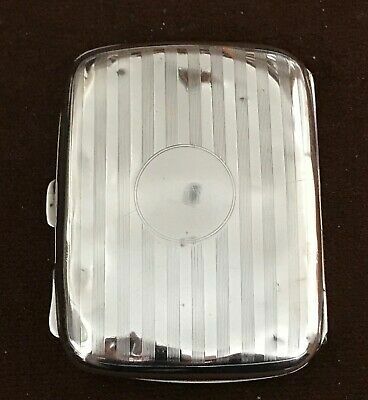 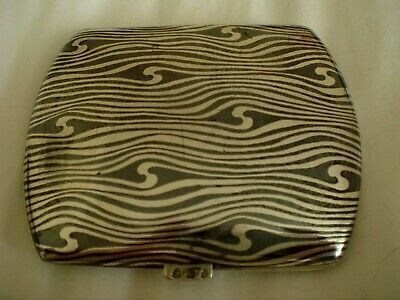 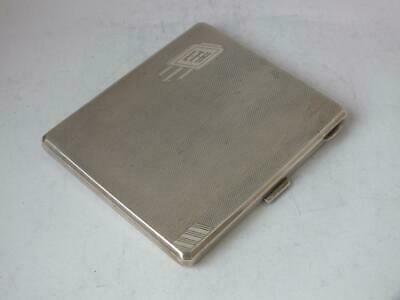 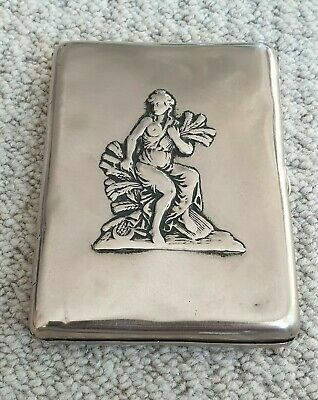 Mappin & Webb Solid Silver Cigarette Case (Or Photo Case). 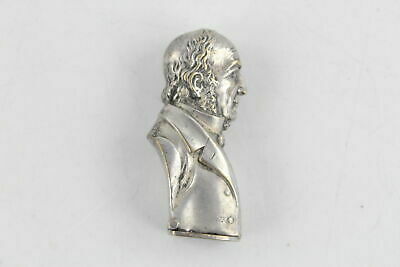 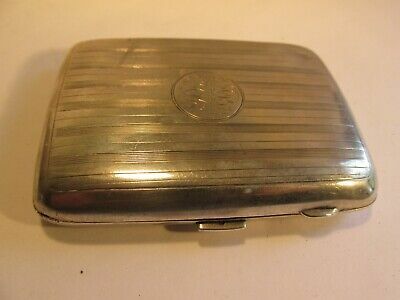 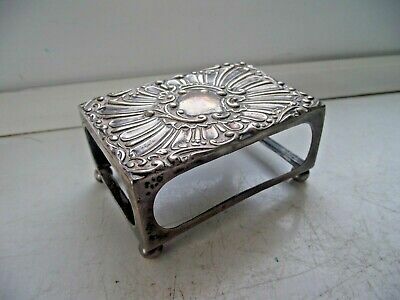 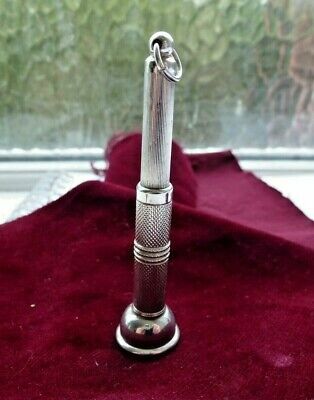 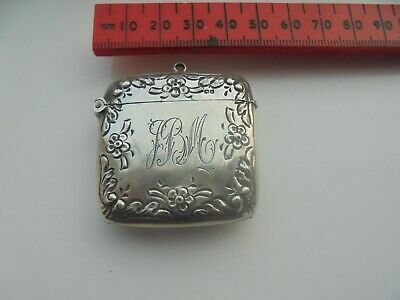 Antique 1895 Victorian sterling silver Birmingham Vesta case. 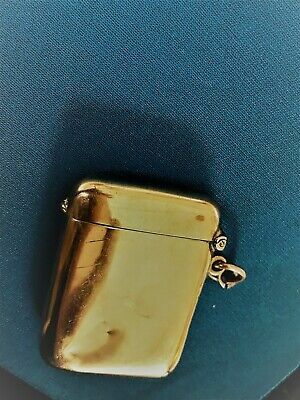 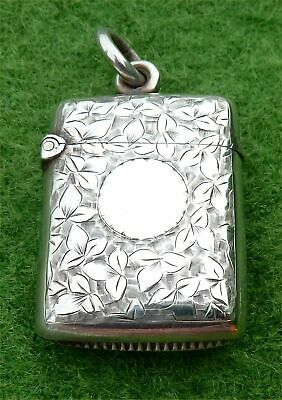 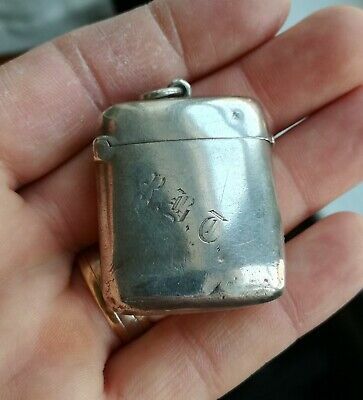 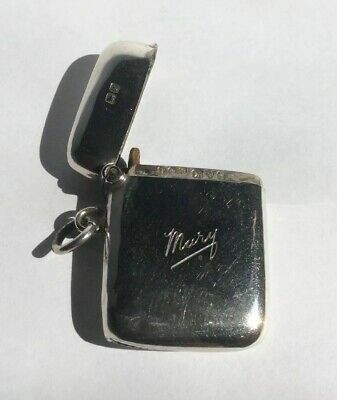 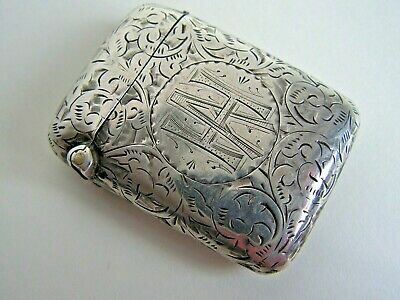 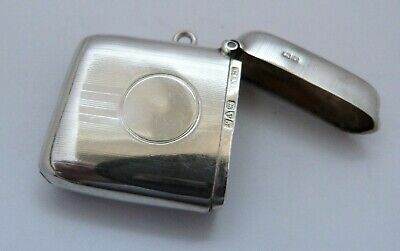 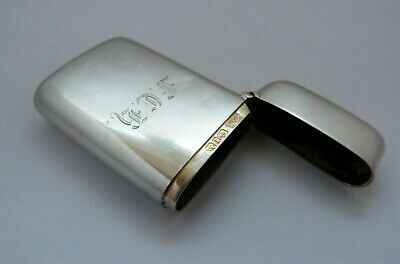 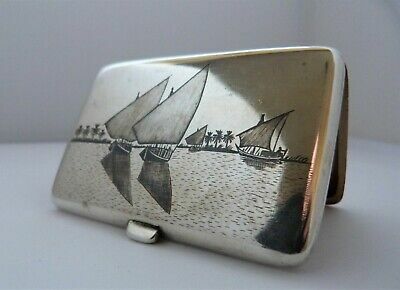 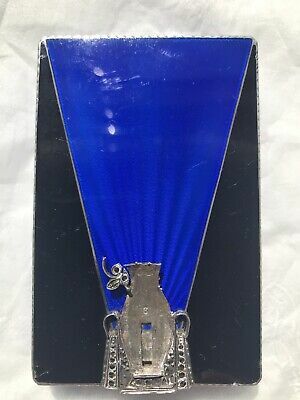 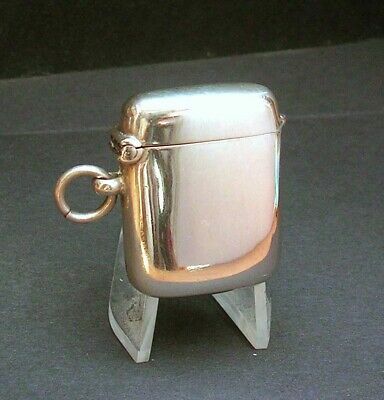 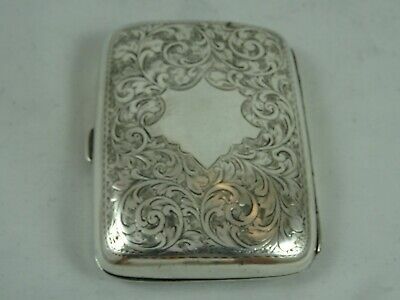 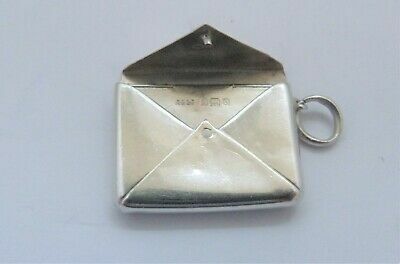 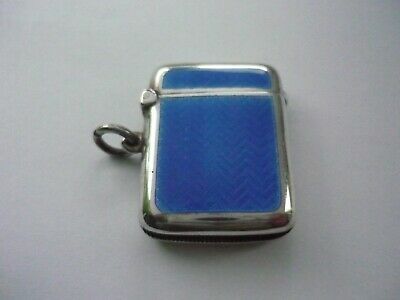 Antique Chester Hallmarked 1907 Solid Silver Vesta Case Inscribed Mary.